If you want to set labels for your markers, add them in the Marker Labels field by the same order you have set your markers. Fill in the rest of the shortcode options to fully customize your map. From the next screen, once the project is created, give a name to your key and click Create. A popup will show up with the key. 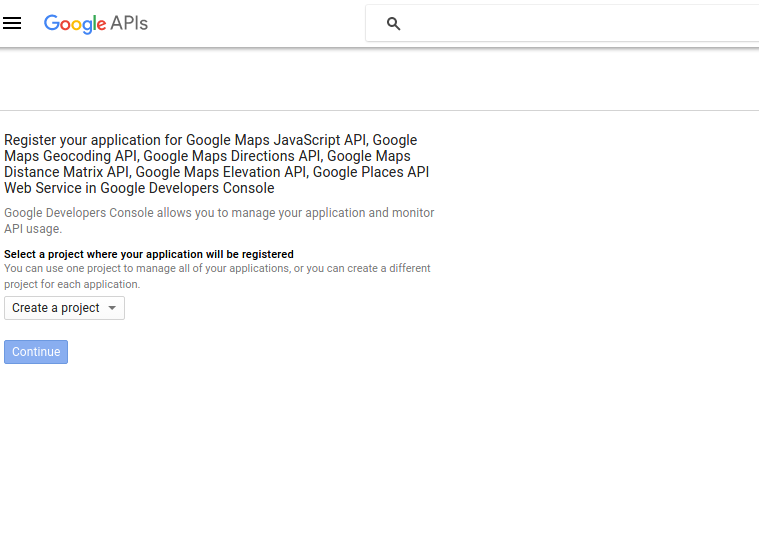 Copy it and go to Omega->General, scroll down to the Google Maps API key option and paste the key on that field.